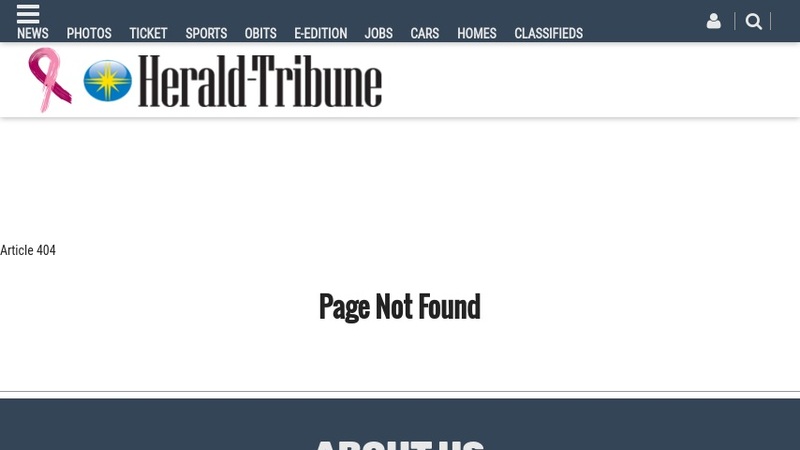 This website provides access to a news article published in September 2005 by the Sarasota Herald-Tribune in which Mote Marine researchers responded to a series of questions posed by the Herald-Tribune editorial board about red tides. The article discusses a historical bloom event that occurred on Florida's Gulf Coast in 2005. The article also provides information about the causative organism, Karenia brevis, as well as about the general occurrence of red tides in this region, health effects, and the environmental factors that trigger a bloom event.